Look what I received in the mail last week!! The Circa smartPlanner Master Agenda 2014 from Levenger!! A tab for every month of the year. Monthly calendar over a two page spread. A place to keep track of Birthdays and Anniversaries. Overall I think this is a great planner. The paper is heavy duty so, unlike many of my past planners, the ink does not show through on the other side. The monthly view is shaded two different colors so that you can easily separate work from home or personal from family. My favorite feature of the Circa smartPlanner Master Agenda is the Levenger Circa-punched paper. As your can see in the bottom right photo above, the 'hole punches' are mushroom shaped. This allows you to easily remove, replace, or move pages around. It is so much easier than opening and closing rings!! Levenger also offers a large selection of Go, List, and Task apps so that you can customize your planner to fit you. The rings included with the Circa smartPlanner Master Agenda. However they can be replaced with larger rings to accommodate your needs if you wish to add more pages. More pages for a 'to do' list. There a two full lined pages per month as well as a small 'to do' list in each of the weekly sections. As a stay at home mom who also works full time from home as well as homeschools my two girls, I need at least a full page 'to do' list per week. A section for weekly menu and shopping list. Lets face it... this is a must have for any family. However, the great thing about this planner is that by purchasing a Crica Punch (which I plan to do) you can literally customize it any way you like. What about you? 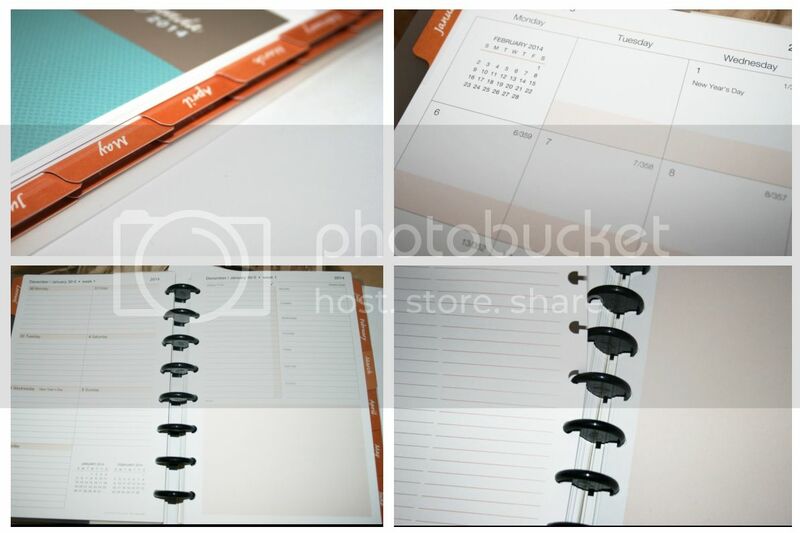 Have you already started scoping out your planner for 2014? I received the Circa smartPlanner Master Agenda for free in exchange for a review. Regardless, I only recommend products or services I use personally and believe will be good for my readers. All opinions are 100% mine.